The Boerne Community Coalition (BCC) is providing children ages 2-17, who are eligible for the meal program at school, free daily lunches during Summer, Christmas, and Spring Breaks. In order to receive a lunch, the child must be signed up one week prior and must be present. Children 10 and under must be accompanied by an adult. 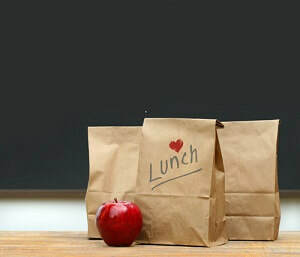 Lunches are delivered by 11:00 am. Enjoy all the library has to offer by having a picnic there or take the lunches to-go.